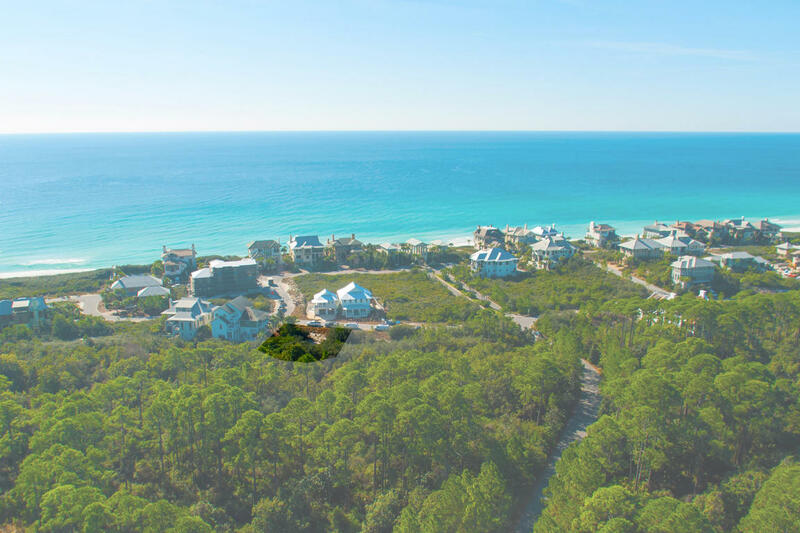 Located behind the secluded gates of The Retreat, this lot offers the perfect spot to build a beach dream home in one of Scenic 30A’s most exclusive neighborhoods. 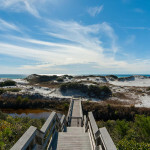 This is the best priced lot currently for sale in The Retreat! 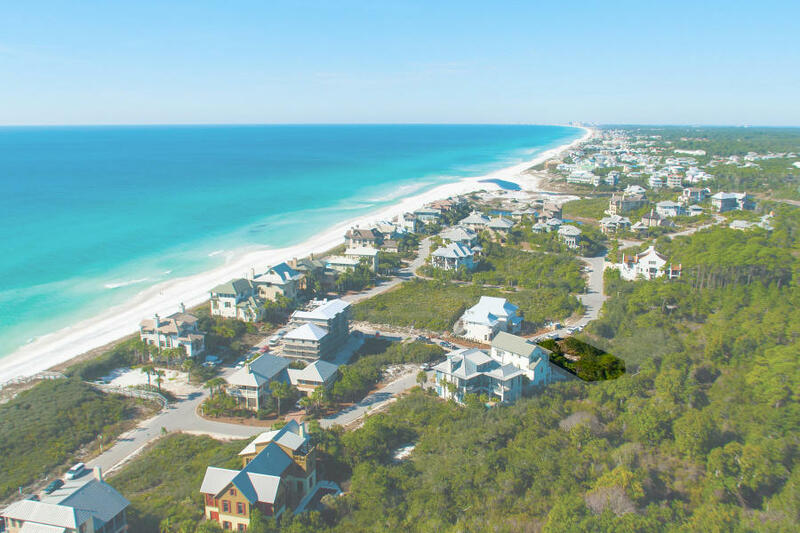 The Retreat has no build out time, so you will not be rushed to complete your home, and the community is located south of Scenic 30A gulf front. 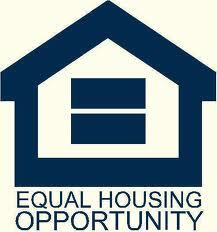 This lot backs up to the greenspace of a nature conservation area, offering great privacy. 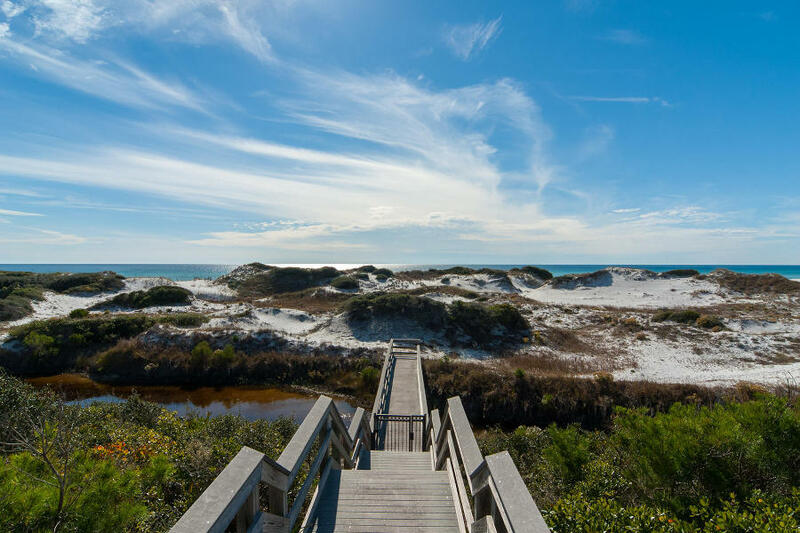 The Beach Club at The Retreat features a half-moon, infinity edge pool with fountain, hot tub, beach access to nearly 3,000 feet of private white sand, private restroom facilities, shaded dining areas and grills. Owners in The Retreat may reserve the Beach Club for private functions. The Beach Club also provides private storage lockers for all owners to stow beach and other outdoor gear.